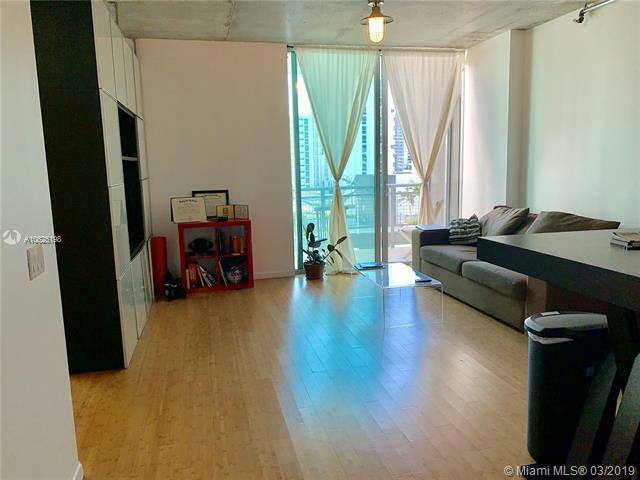 Beautiful Open Style condo with no separation. Spacious balcony over looking the city & Pool area. wood flooring, Stainless Steel Appliances and Custom Cabinetry. 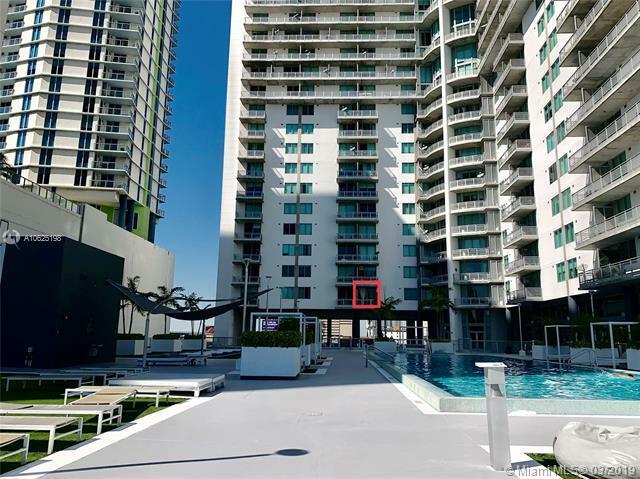 Amenities include Pool, Fitness Center, Sauna / Steam room, Racquetball court, sports lounge with Billiards, clubhouse & Business center. 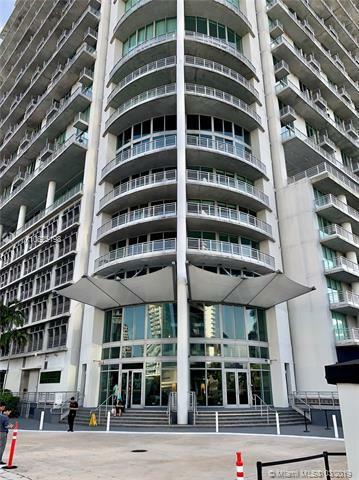 Located along Miami River in Brickell. 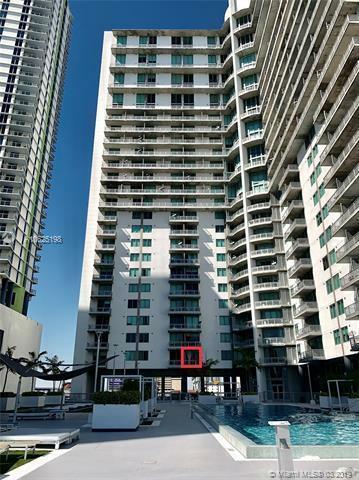 Walking distance to shops, restaurants & movie theater in Brickell City Center.